This month baby showers are on my mind big time. I have a new niece on the way and many friends with babies due in early spring. I’ve been a little disappointed in the baby shower gift registries because the items on those lists always seem so boring and impersonal. 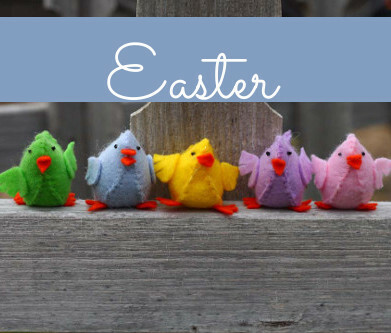 So, I got to thinking, what if I made some of my own baby gifts to add to those ordinary practical baby must haves – diapers, bottles, onesies, etc. Here are some really cute ideas I found to inspire my baby shower presents. 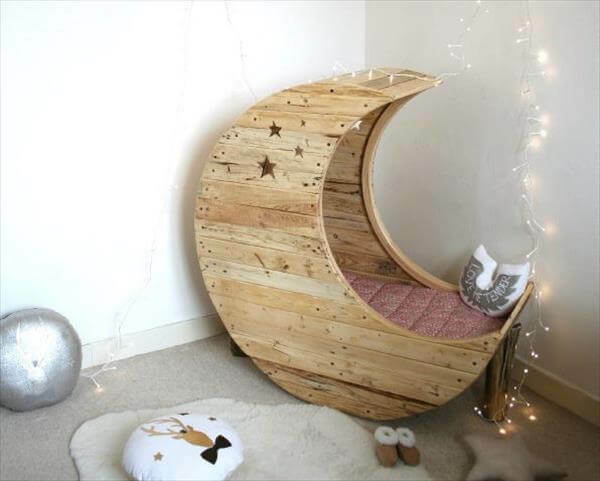 For those of you who are handy and skilled with pallets, this DIY Pallet Moon Cradle is a real treasure. I would love to build my own nursery around a cradle like this one. 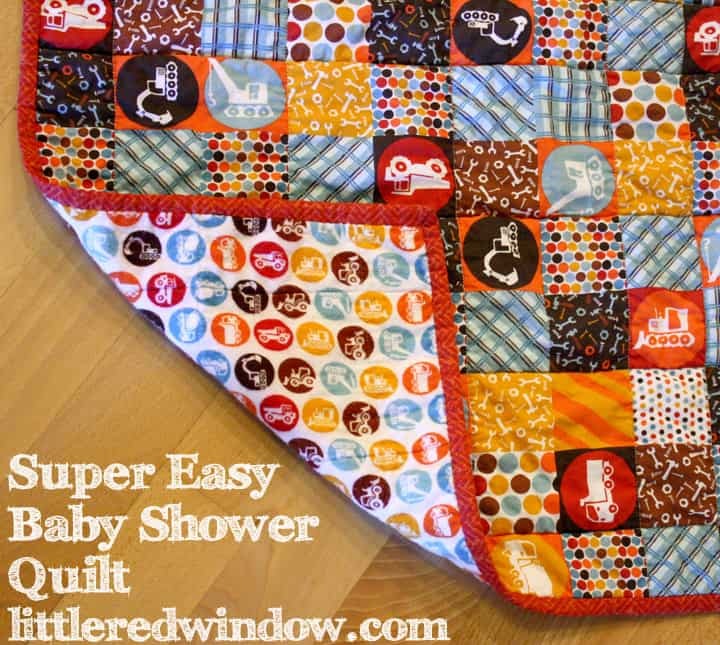 For quilters and would be quilters out there, here is a fun Baby Shower Quilt pattern your loved ones will adore. 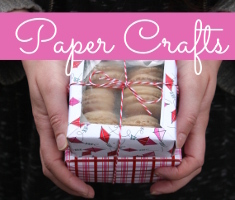 Here’s a wonderfully practical and personalized gift idea that you can make yourself! 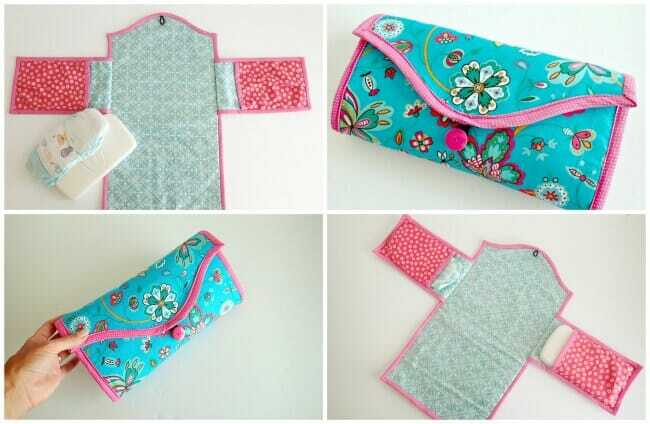 Here’s a pattern for a Baby Changing Mat that any new parents would appreciate. 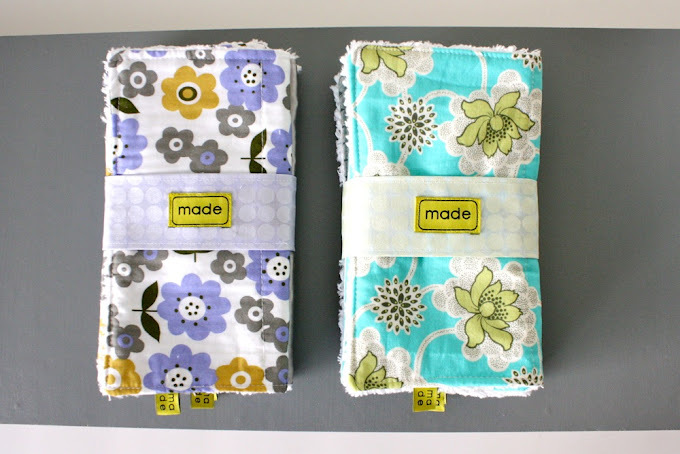 These Burp Cloth Gift Sets would be a great addition to a baby shower present. 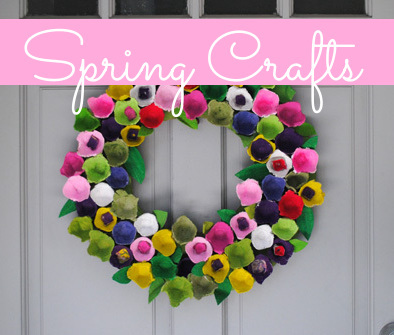 Hand made and presented beautifully these are practical and adorable. 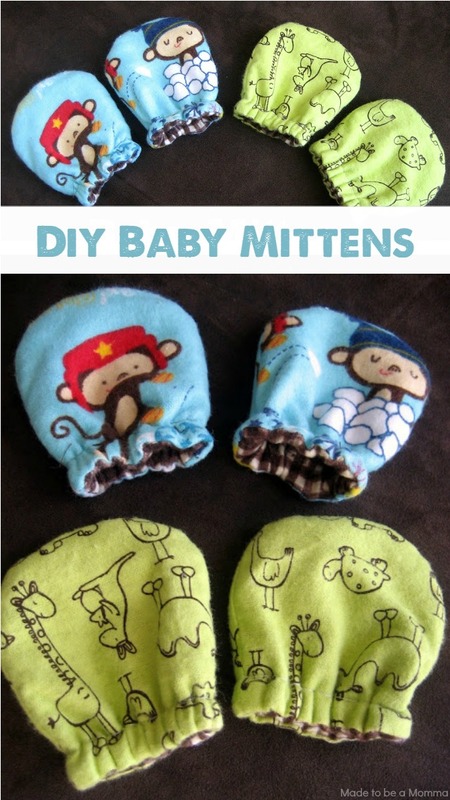 These baby mittens are darling and they would look so cute in a baby shower basket or worn by a stuffed animal. Also, they’re so small, you could certainly re-use scraps of favorite old baby clothes or leftover material from larger sewing projects. These are my favorite bib patterns of all time. I love how gender neutral and practical they are. Don’t they just look ready to get messy! This entry was posted in Birthdays, Crafts, Needlearts, Parties, Printables, Quilting, Recycled Crafts, Sewing and tagged Baby Gifts, Baby Quilt, Bibs, Burp Cloths, Changing Mat, Cradle, Mittens, Recycled Crafts on February 14, 2015 by Maria.